For many people, scary movies are more than just something to watch near Halloween. As dedicated as the sci-fi and fantasy fans are, I would argue that the true horror fans still win out, which is why it is fitting that Ultra Productions has paired with Warner Bros. Consumer Products to bring a unique horror film experience to Los Angeles. 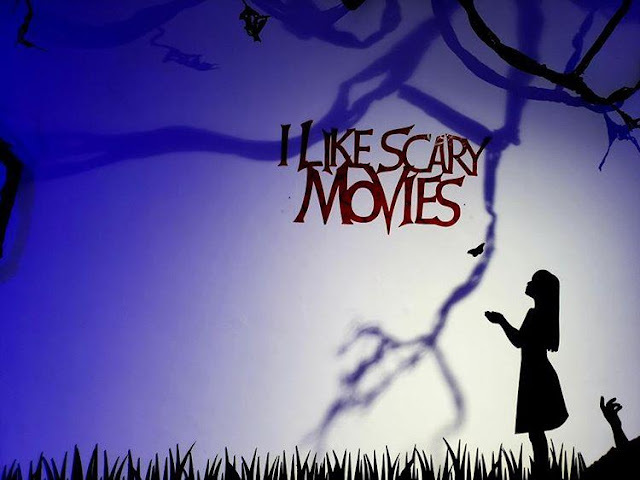 Open now (as of April 4th), The I Love Scary Movies Experience is located on the second floor of The Desmond and will run through June 16th. 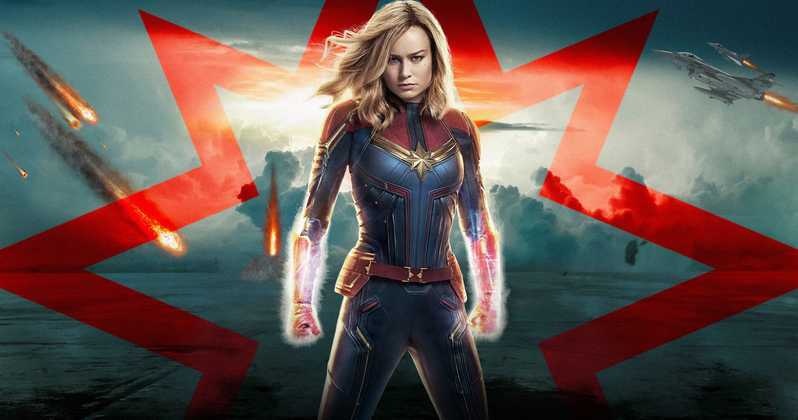 Deciding whether or not to watch a movie in theaters is only the first of many choices audience members now have, especially when it comes to the blockbuster releases. Which theater chain, where to sit, and what to snack on remain choices that have long existed, but now audiences have multiple options in regards to the actual presentation of the film. In an effort to help audience members make the best choice, we will discuss the specifics of each available option for Captain Marvel. Second Act earned a certain amount of respect from me, but that had more to do with film history and marketing choices than the quality of the movie itself. Although the promotional material sold the film as a comedy about class differences, there are plot twists that quickly veer the narrative into more melodramatic territory. And I don’t use the word melodrama as an insult, but rather as the genre which was popularized in the 1940s, primarily dealing with stories of motherly love and loss. Sadly, Second Act is the rare exception of a film that doesn’t spoil these reveals in the trailers. Just in case anyone was asking for a landlocked version of Waterworld, Mortal Engines released into theaters with the odd expectations that there was an audience for this film. 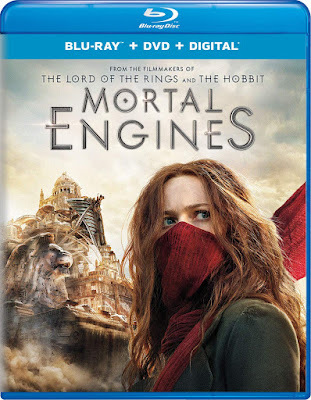 A big-budget theatrical experience if ever there was one (shown in 3D, IMAX and the usual perks offered to those willing to watch it on the big screen), Mortal Engines has all of the pieces to make up a blockbuster, except one. There is an apocalyptic sci-fi storyline (which has proven successful in multiple franchises), action, humor, romance, and plenty of special effects. The only thing missing was audience interest. 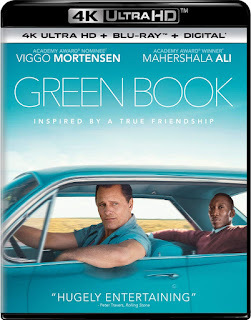 Green Book is not the film I ever expected to see director Peter Farrelly make when I first watched There’s Something About Mary many years ago, and it certainly isn’t the film I expected to win Best Picture for this past year. I suppose I shouldn’t be surprise, considering this makes three years in a row that the Academy has given the award to a film about diversity and discrimination (The Shape of Water may not directly be about race, but I think the allegory is clear). 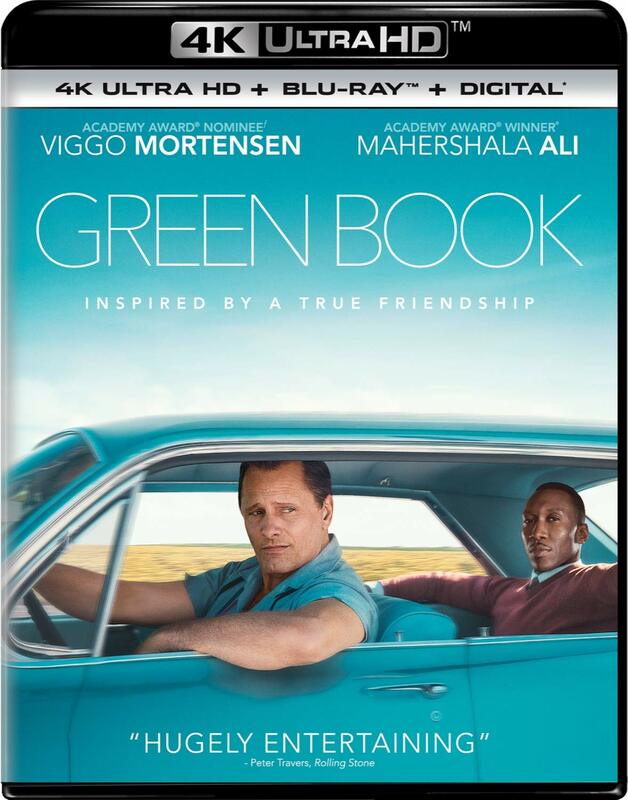 Green Book seems far from the best film of the year, but it is a safe choice in terms of balancing audience enjoyment and social message. 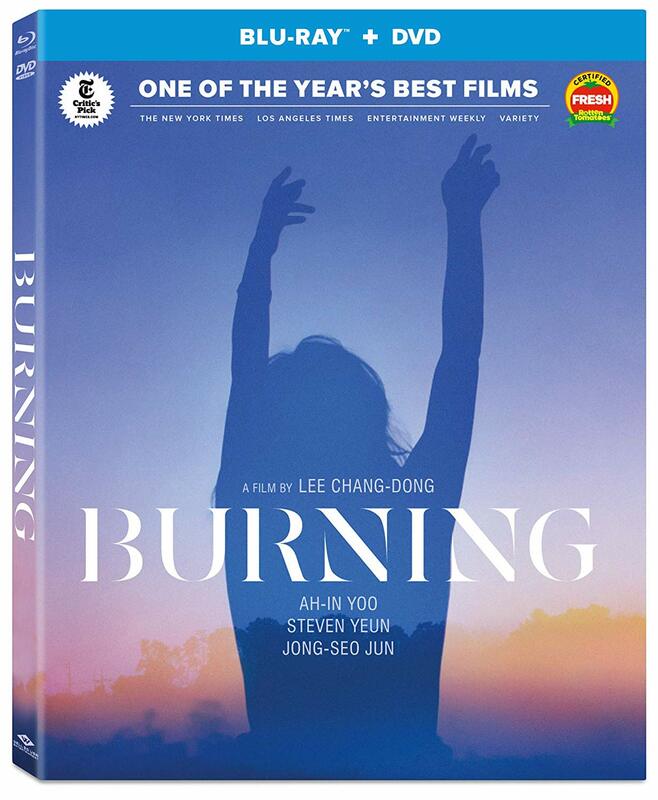 I honestly had no idea what to expect from Burning, up until the credits started to roll. 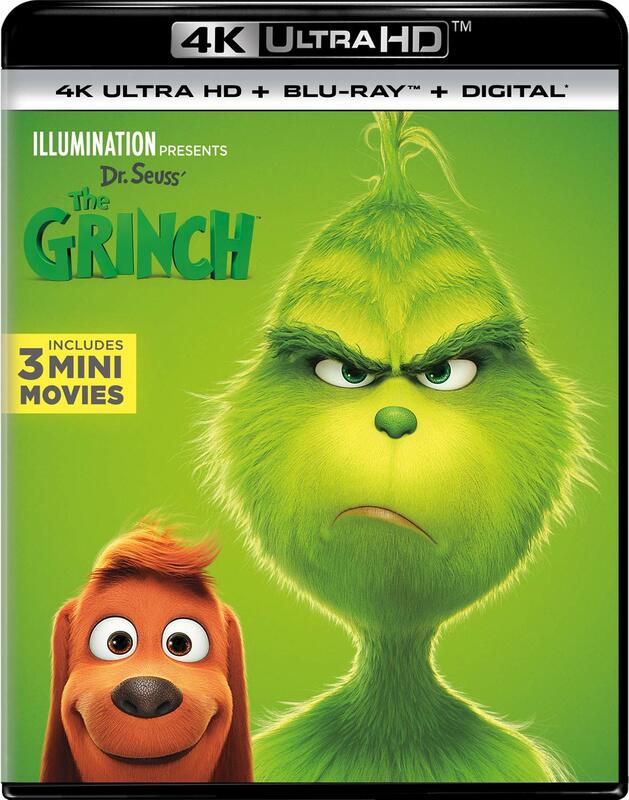 Although there are moments that the movie seems to resemble others, or starts to conform to genre conventions, this may all be red herrings and MacGuffins to the overall film experience. And I truly believe that the experience director Chang-dong Lee intended audiences to have is one of questions, not answers. It is fitting that the inciting incident of the film’s narrative involves the house-sitting of a cat that never shows itself. Many who have debated the meaning of the movie have argued the possibility that the cat doesn’t exist at all. I believe that the point is that the cat both exists and doesn’t exist, because the film itself feels like a cinematic representation of Schrödinger’s cat. There is a quote on the back of the Rampant Blu-ray comparing the film to “Game of Thrones meets 28 Days Later,” and while I know this was meant as a marketing selling point, it did more harm than good to have these preconceived notions in my head. For one thing, “Game of Thrones” already has zombies, so the addition of 28 Days Later to the comparison is redundant at best. Also, nearly every element that is can be compared to “Game of Thrones,” including swordplay, politics, and zombie-like attacks forcing the living to band together, has been done better by the HBO series. While the quote on the back of the Blu-ray may inspire additional rentals and purchases, it is also likely to lead to more disappointing viewing experiences. 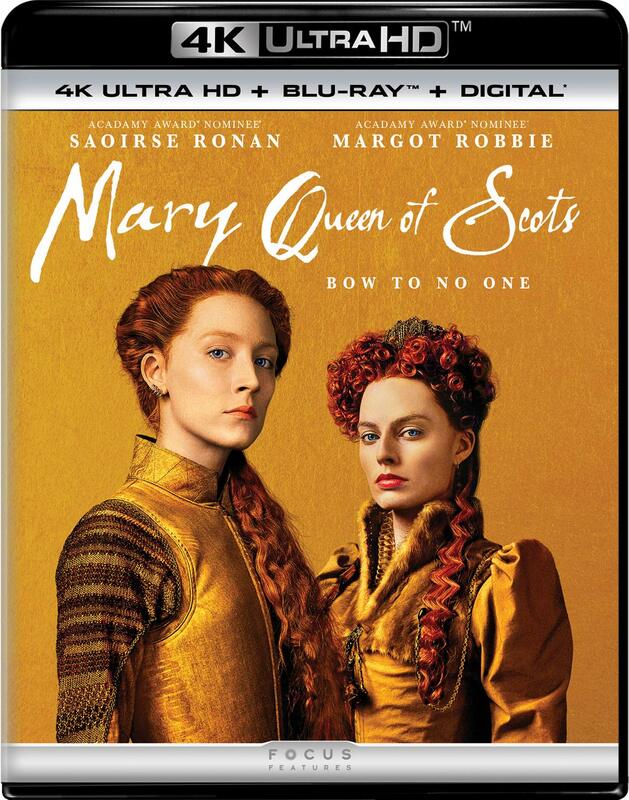 There is no question that Mary Queen of Scots is a good movie, well made in every technical aspect. 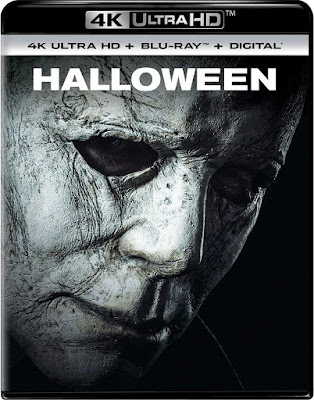 The 4K Ultra HD edition highlights this fact, particularly in terms of the design elements. 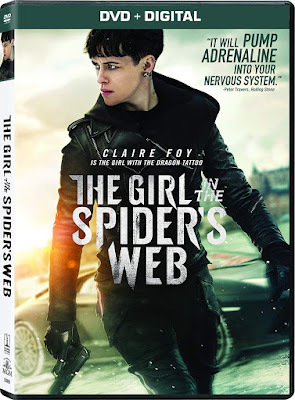 It is a good looking film, with a timely story (to the point that it occasionally feel on-the-nose) acted out by a handful of capable actors (albeit, many of which are made unrecognizable underneath too much stagy make-up), and yet there are also enough annoyances (as pointed out in these interruptions to the sentence) to prevent me from fully appreciating the quality. 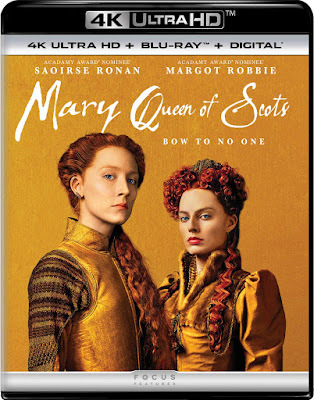 Mary Queen of Scots also has the misfortune of inevitable comparisons to The Favorite, a film which satirizes the very ideas that this film treats with melodramatic seriousness. Wreck it Ralph was a unique concept, but I wasn’t all that impressed with the film itself. While it had a colorful design and a helpful message for younger audience members, it didn’t have enough originality or cleverness to keep my mind occupied for the entire running time. 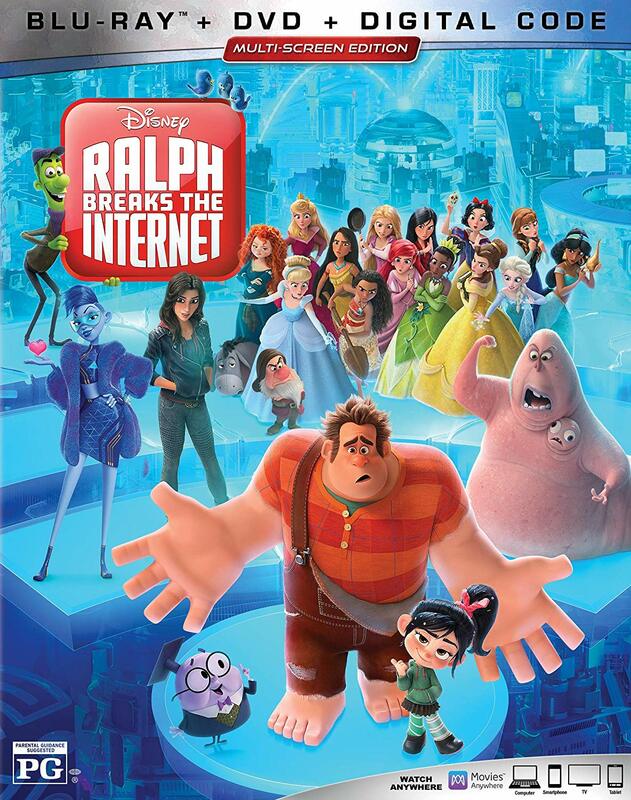 Not only is Ralph Breaks the Internet a better film in nearly every regard other than the title, but I actually found myself appreciating it more with additional analysis. In short, Ralph Breaks the Internet may be filled with shameless Disney self-promotion and is clearly another cash-grabbing sequel, but it also happens to be a pretty great film. What do you do when you make a film that ends with a cliffhanger, but absolutely nobody has any interest in seeing the resolution in a sequel because of how awful the original was? If you are the producers of Iceman, the 2014 martial arts action film starring Donnie Yen, you push forward with a sloppy sequel that makes the first look like a masterpiece in comparison. 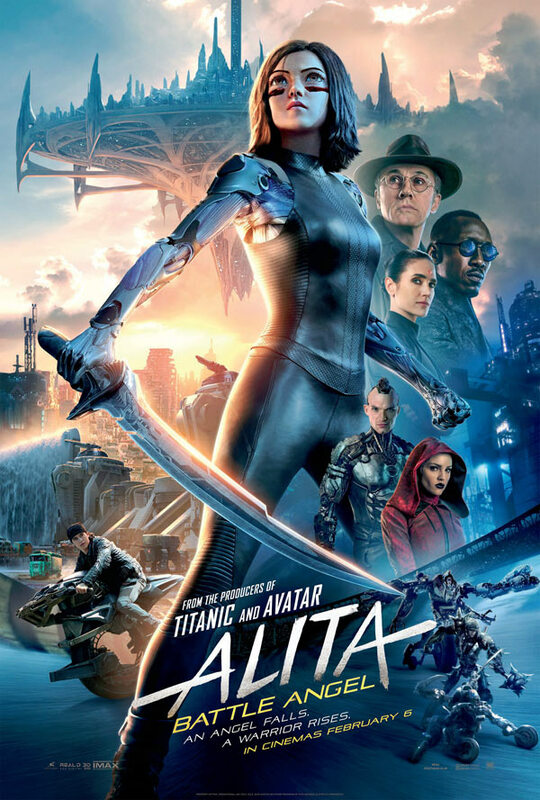 Even if you can get past the ridiculously bad CGI effects used throughout the film, the characters are silly and 2-dimensional, built for action scenes and dumb comedic relief rather than any true character development. 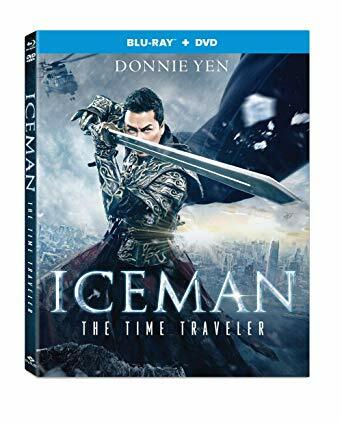 Between Iceman and The Monkey King, 2014 was an awful year for Donnie Yen, and Iceman: The Time Traveler somehow surpasses both of those films as his worst. The origins of the horror genre can be traced back to Germany, and the most successful of early American horror films often imitated them. 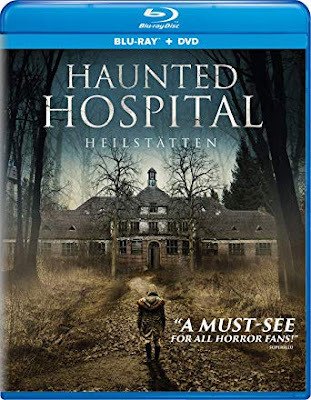 The success of American horror relied on the imitation of German filmmaking, so it is disheartening to watch Heilstätten, a film which simply feels like a cheap German imitation of The Blair Witch Project. Derivative in every aspect of filmmaking and narrative, Heilstätten has a few sincere scares but offers absolutely nothing new to the genre. 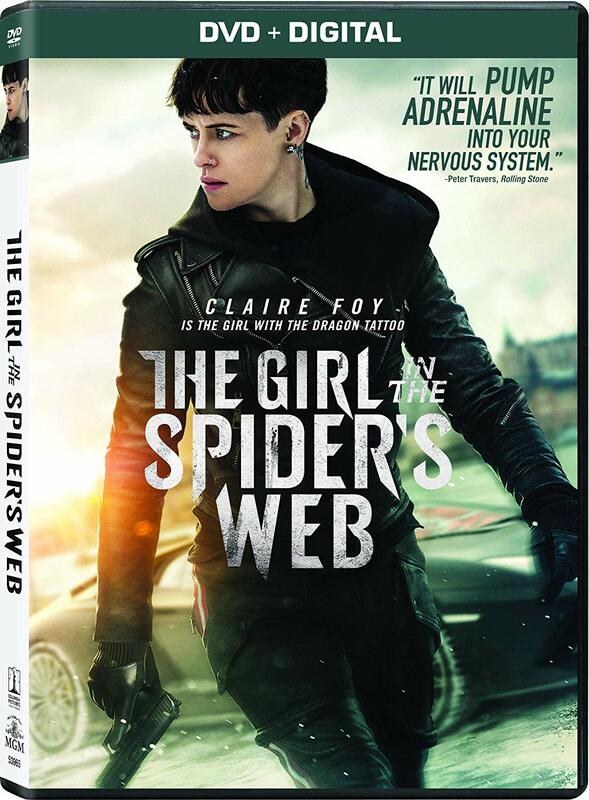 Even in terms of the sub-genre of found-footage horror, it lacks any originality beyond a clever third-act twist. 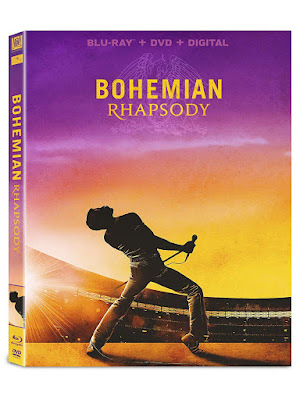 Biopics have become as expected during award season as superhero movies during the summer (or any other time of the year, at this point), and Bohemian Rhapsody fits the bill perfectly. Not only does it have the usual narrative trappings of a musical biopic and a performance that carries the film, the last twenty-minutes of the film are basically just a recreation of Queen’s most iconic concert. It is also ironic that so much dedication was spent on accurately recreating this concert when basic life events are incorrect in the screenplay. Although this was most certainly done for dramatic effect, the very same people who would be most likely to appreciate the accuracy of the Live Aid section might also be annoyed by the changes made to Freddie Murcury’s life story. 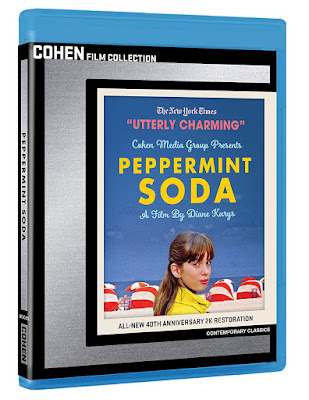 Before Greta Gerwig’s Lady Bird, there was Diane Kurys’ Peppermint Soda, a French coming-of-age film in the tradition of The 400 Blows. 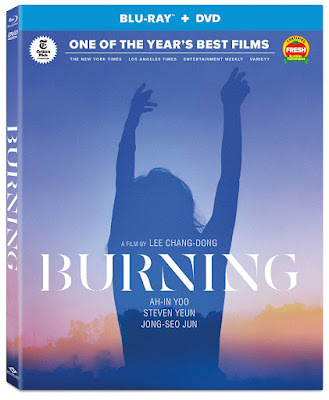 Like many of the best coming-of-age films, it is largely autobiographical and therefore extremely personal, and yet there is also something extremely universal about the narrative. Despite being specific to the era that Kurys grew up in (the film takes place during the early 1960s) and made in the late ‘70s, there is something that will always be timeless about growing up. CJ 4DPLEX is a technology company that is probably best known for their 4D technology, which started in South Korea but has expanded across the globe with increasing momentum over the last decade. Although 4DX is certainly impressive enough, ScreenX is an even more recent innovation in the efforts toward a more immersive cinematic experience. I have heard ScreenX described as IMAX, but with the image being wider instead of taller, though this doesn’t quite do the experience justice. While IMAX may give you more to look at, ScreenX is more about utilizing peripheral vision in order to feel as though you are inside the film. 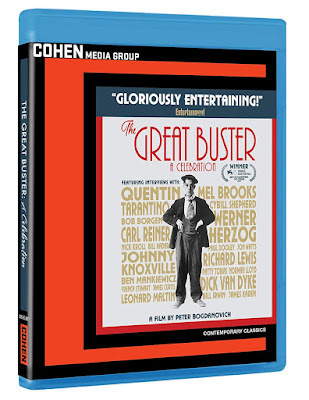 I think a more apt description would be to compare it to 3D, without the need for glasses or the use of cheap gimmicks. 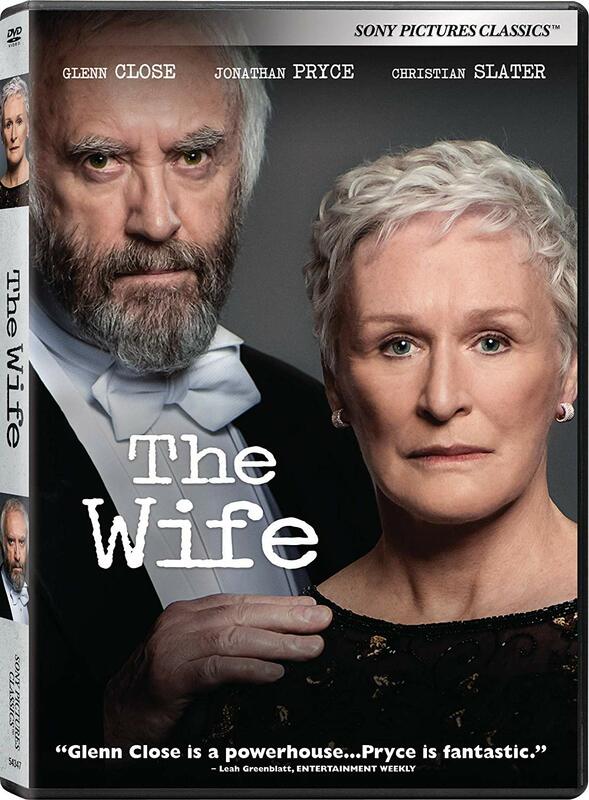 Seemingly coming out of nowhere for most audience members, The Wife has quickly become the frontrunner for one of the Academy Award’s biggest accolades, despite the fact that it was in and out of theaters before award season had even truly began. 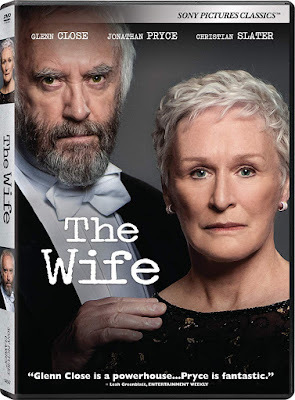 While there is only so much attention that needs to be given to award nominations, it is telling that Glenn Close has won several major awards for her performance, despite being in a nearly unknown film. While at least part of that seems to be the tendency to reward a career of performances rather than just the one nominated for, there is no denying that Close’s performance carries the film. 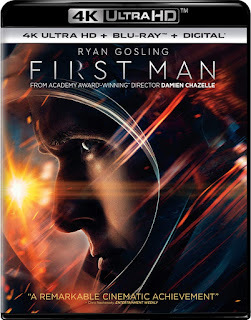 Having another film with a score filled with jazz music is not reason enough to consider Damien Chazelle to be an auteur, but the themes of First Man connect to the filmmaker’s last two works, despite each existing in a genre of their own. First Man is a biopic, through-and-through, but one that doesn’t fall into the usual narrative trappings. On top of that, First Man contains further evidence of Chazelle’s worthiness as an Academy Award-winning director, from the spectacular camera work to the effectively nuanced performances he gets from the capable cast. 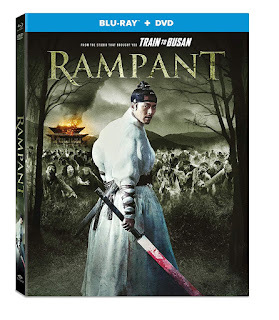 Every year, there is at least one film that is shamelessly ignored during award season. 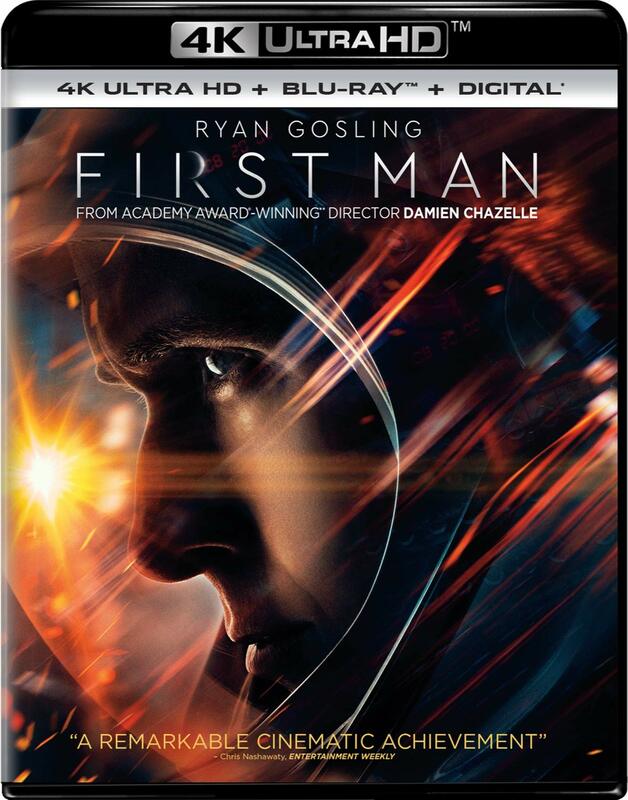 This year we have several (in order to make room for the films that made a lot of money), but I would put First Man at the top of the list for under-appreciated films.